Spectacular snowy peaks and plunging river valleys adorn Himachal Pradesh, a place perfect for trekking and climbing to rafting, paragliding to skiing, or just relaxing. This, the most enchanting trek in the picturesque Kullu Valley moves through forests of pine, deodar and rhododendron; lush green valleys, remote villages and meadows overlooked by the mighty Malana glacier. We also explore beautiful Manali, visit architecturally distinctive city of Chandigarh and enjoy some sightseeing in Delhi. 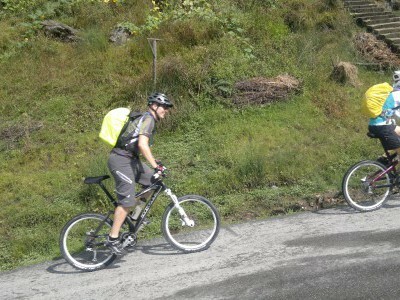 A classic biking tour exploring the remote valleys of Himachal Pradesh. From the picturesque and verdant Kinnaur valley to rugged, semi-arid Spiti and Lahaul, this exciting trip journeys through incredible mountain scenery, visiting ancient Buddhist monasteries and traditional villages en route. Cycling is the perfect way to appreciate the majesty of the landscape at a gentle pace, to get close to the environment and the people who live here. 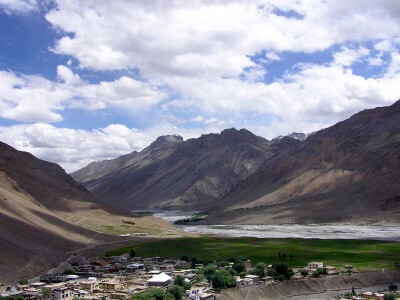 In his novel Kim, Rudyard Kipling called Spiti “a world within a world” and “a place where the gods live.” Located in the Himalayan rain-shadow between high, barren mountain ranges, this is a fascinating land of ancient Buddhist monasteries, remote villages and cultural traditions going back centuries. 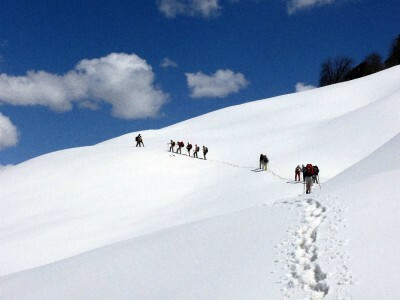 Our tour guides you to the best of this spectacular part of India. Centered on a trek to Bara Bhangal village, this exhilarating itinerary also includes sightseeing in Delhi, Chandigarh and McLeod Ganj. 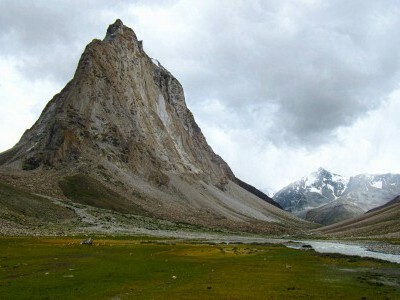 Traversing two passes at around 5,000 metres, this itinerary demands endurance and prior experience while passing through Pir Panjal, a remote, un-trodden area where Gaddi shepherds spend summer months.